Once upon a time, we conveyed the letter to people in a long distance by carriages and horses, which was very slowly, life was too short to love more than one person. Although the age of hand-written mails is inconvenient for us to convey the message, it gives people a nice warm feeling. Since ancient times, Chinese people have been using this slow but romantic way to deliver messages with friends and lovers in the distance. Until 40 years ago, this kind of communication mode hasn’t changed a lot. But in today’s China, communication technology and internet lead the world. So what happened during the past 40 years? This is what the British man Greg Fountain would like to figure out in the video. We will also be surprised with the dramatic changes took place in China looking back together with him. In the early 20th century, telegram appeared, and telegram had been the main communication mode till the 1970s and ’80s. In that era, sending a telegram was an urgent matter. Then how long will it take to send a telegram? 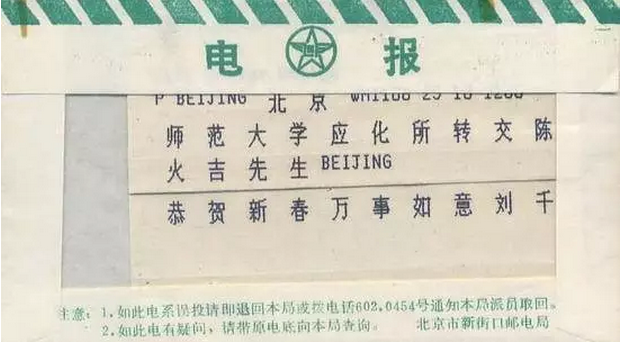 First of all, the post and telegraph office would translate it into digital code as soon as they received the telegram, then faxed to the general office, the general office sent to the opposite post office, and the opposite post office translated it into Chinese characters, then gave it to delivery class. If you are in a big city, you can receive it that day, if in a village, at least the other day. Nevertheless, it also depends on the delivering and receiving ability of the post office, specifically, the proficiency of staff in translating digital codes. 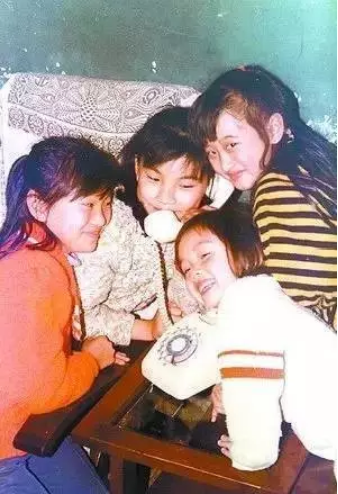 In the 1990s, landline telephones become massively popular among Chinese families. 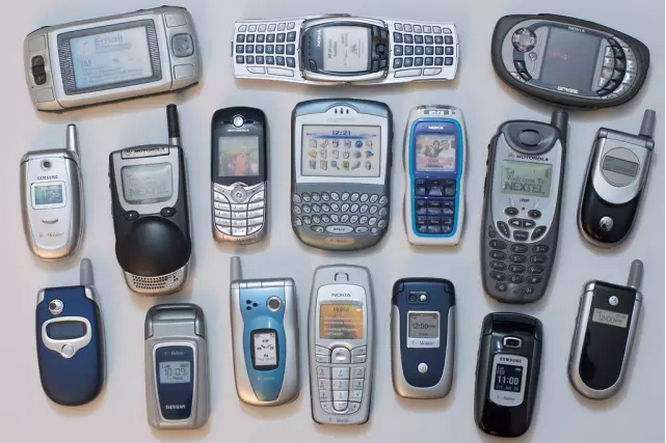 And by 2003, China had more of these types of phones than any other country in the world, with 350 million. Initially, calling is not that simple, you need to call to the clearing house, answered by the operator, then you can contact with the person. But from the 90’s, the telephone has entered into common people life. 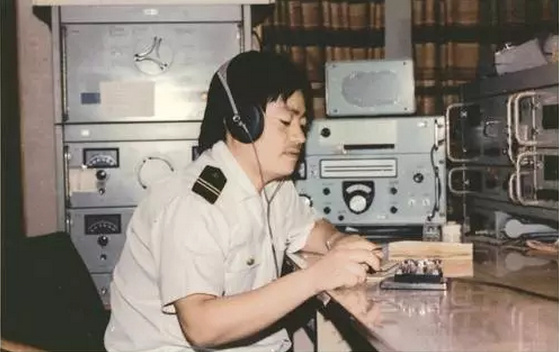 Still remember the initial time when telephone appeared, there are only several families who have telephone, other people can only go to the retail department to call, thirty cents one minute. When equipped with the telephone, people are all excited to hear the telephone ring, the whole families all gathered around the phone to try to speak. By the early 1990s, this little device was king. 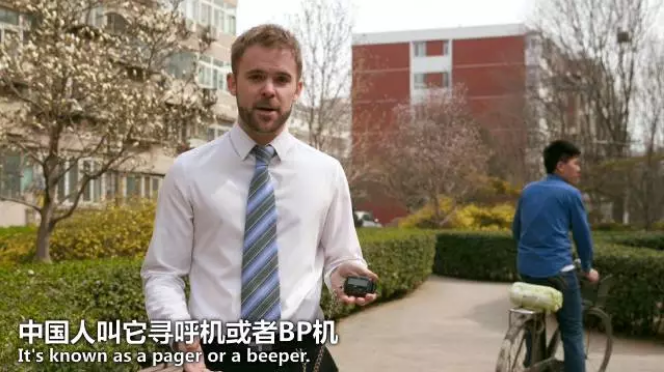 It’s known as a pager or a beeper. 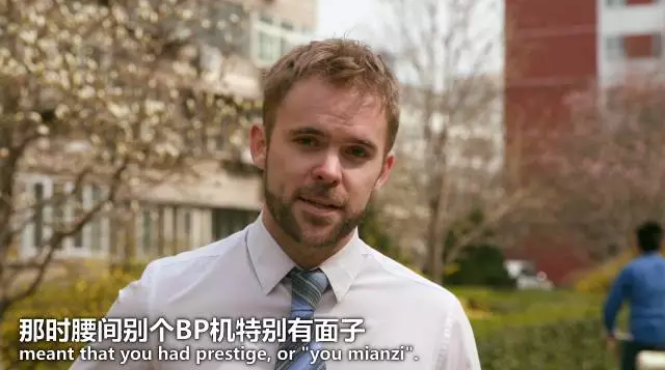 The appearance of BP phone opened the way to mobile life for Chinese, you will no longer stay by the telephone, you just need to use BP phone to call. The perfect combination of BP phone and public phone makes communication more conveniently and flexibly. It was heavy, had only 30-minutes battery life and suffered from poor reception. But owning one was every 1990s businessman’s dream. However, when it began to be popular, the demand exceeds the supply, belonged to the luxury good. 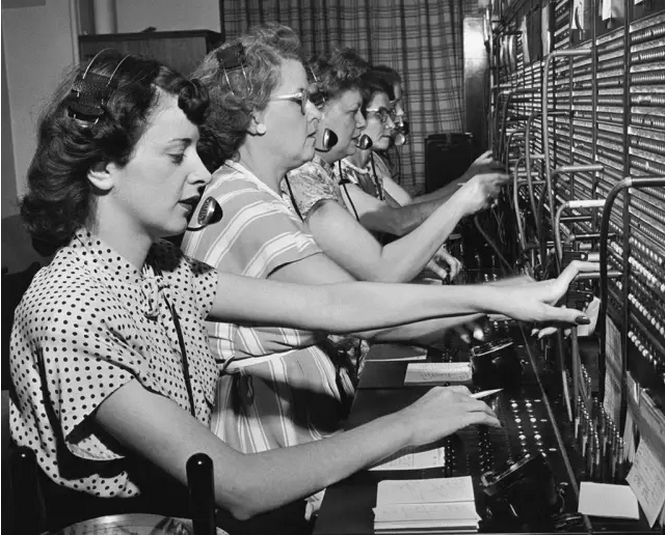 No longer depends on the fixed telephone, you can call whenever and wherever possible, which is a big progress. At the beginning of the 21st century, the widespread availability of cellphones greatly diminished demand for beepers and da ge da. With the rapid development of communication technology, the heavy da ge da has failed to meet people’s needs, it gradually disappears in the increasingly prosperous communication market. Plate rolls, renovated machine, gate machine, the cellphone is more and more small, while the function is more and more complete, and the price is more and more affordable, various cellphones have come into thousands of families. You only need to take out your cellphone and dial the telephone number every time when you miss home, and you will feel your lover is beside you. 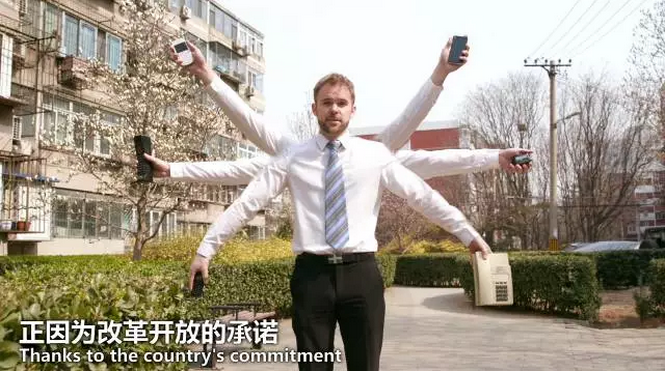 Thanks to the country’s commitment to common prosperity, Chinese people could buy cheaper and better communications technology. Nowadays, whether in prosperous city or quiet village, cellphone has permeated into every side of human life. It is not only a tool for calling and sending messages, but a product combining communication, entertainment, shopping, payment and working. 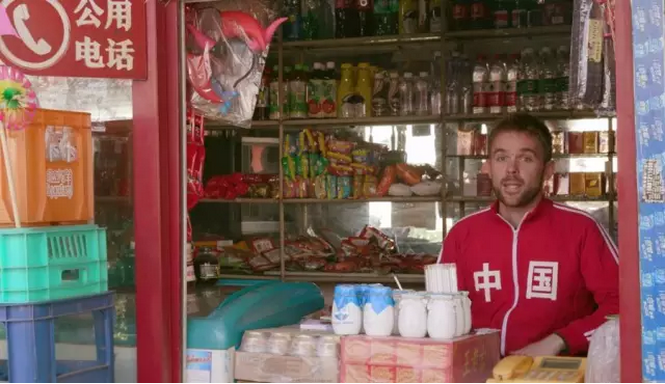 We now live in the smart phone era, and there are more than 1.3 billion smartphones in China, and half of them are connected to a 4G network. China is no longer a follower, but a leader in the global communications industry. Next let’s see together the other achievements of China in communication field. Half of the world’s top ten smartphone manufacturers are based in China. The country also helped develop 5G technology, as well as launching the world’s first quantum communications satellite in August last year. During the Two Sessions, the government scrapped long-distance call charges and domestic roaming fees. The country is also committed to the development of communications infrastructure in countries and regions along the routes of the Belt and Road Initiative. China is a rising star in communication, however, with the development of reform and opening, China has already caught up, and is gradually leading the way. 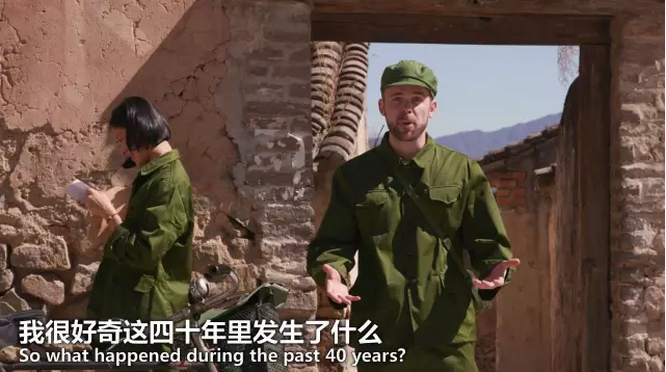 After watching the video, do you have further understanding of the 40 years of development of Chinese communication? Nowadays, with the rapid development of science and technology, our quality of life is getting better and better, the emergency of high technology enriches the public ways of communication, brings much convenience to our daily life, especially the development of RFID technology, greatly improves our living quality, RFID technology is widely applied in our life, if you have no idea of it, then you really should take a moment and click here to have a basic understanding of it, you can also know the technology better by understanding some RFID products. Level 11-12,Datang Time Building,Meilong Road,Qinghu,Longhua New District, Shenzhen 518109, Guangdong, China. Established in 2005, Chuangxinjia has witnessed the technological innovation from smart card to rfid tag, the overall change of market products in the past 12 years, and registered “Shenzhen Chuangxinjia RFID Tag Co., Ltd.” in 2010. At present, Chuangxinjia has developed into a National High-Tech Enterprise, which is specialized in the integration of production, market and research. Chuangxinjia has accomplished the successful transition from traditional manufacturing industry to IOT technology enterprise(RFID technology development). 11~12/F, Datang Era Bldg, Meilong Blvd, Qinghu, Longhua New District, Shenzhen City, Guangdong 518109 China.